Georgia undergraduates show that they embody the principles of Zeta Phi Beta Sorority, Inc. on a daily basis. Georgia undergraduates work hard throughout the great state of Georgia to serve their communities and their campuses. 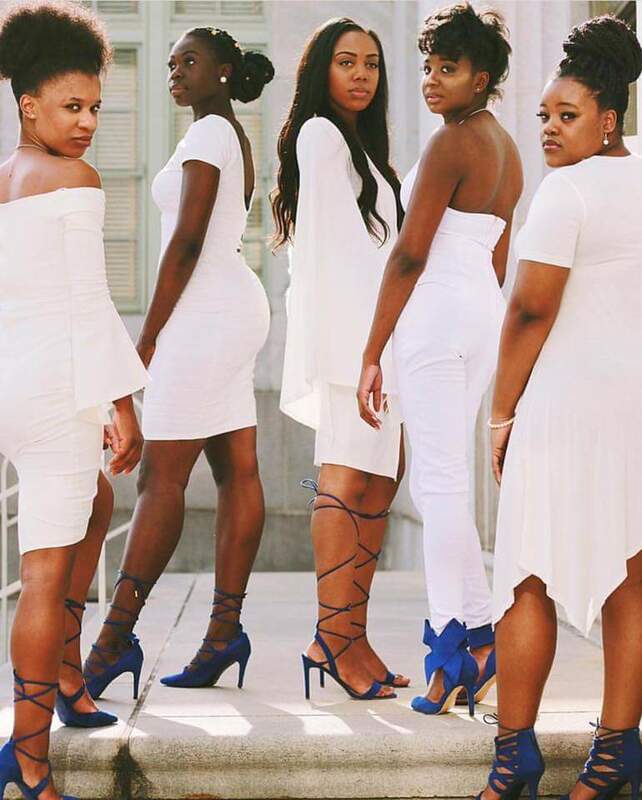 The April 2017 Fierce and Finer spotlight is all about the Georgia undergraduates. 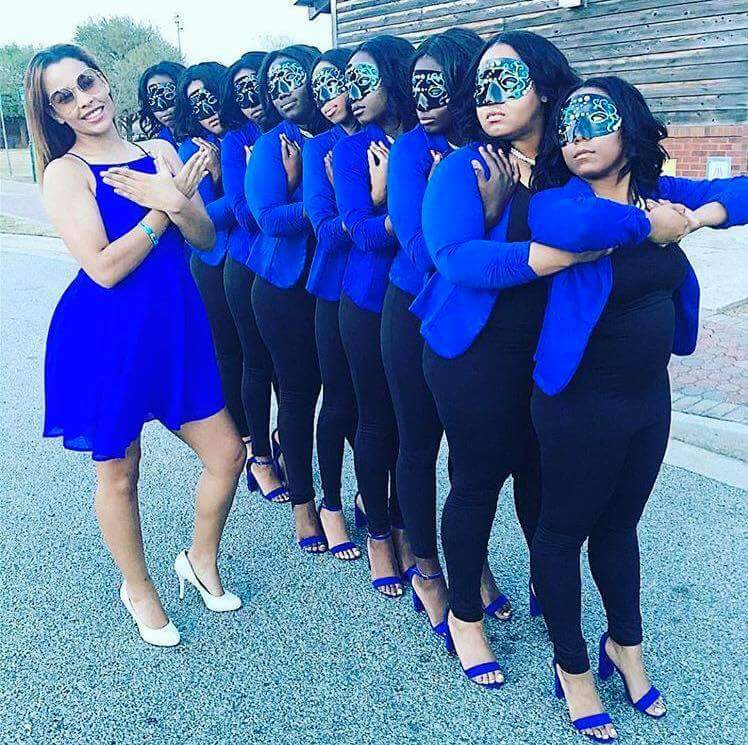 Epsilon Xi Chapter at Georgia Southern University as they prepare to present their Spring 2017 new members. 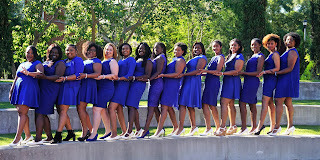 Members of Lambda Nu Chapter at Georgia State University posing for their chapter pictures. 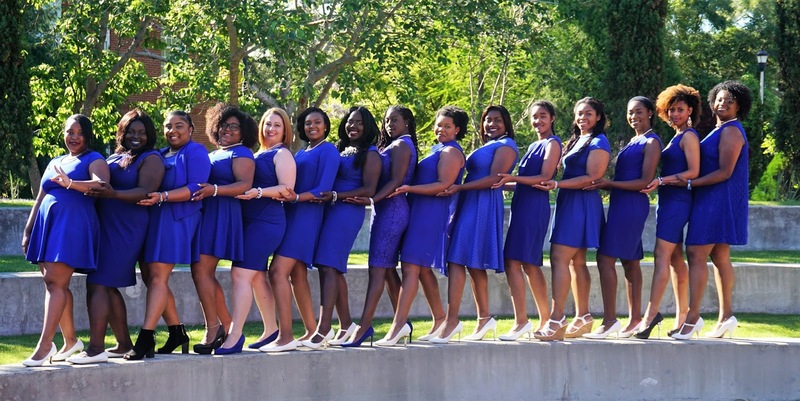 Iota Tau Chapter at Armstrong State University posing for their chapter pictures. 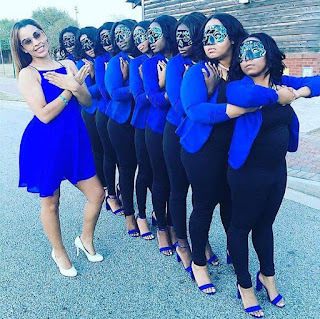 We see you sorors and we are loving your Fierce and Finer display.